(Orange, Calif.) – The OC Zoo will introduce its newest animal – a young California black bear – at a special event Saturday, July 25. 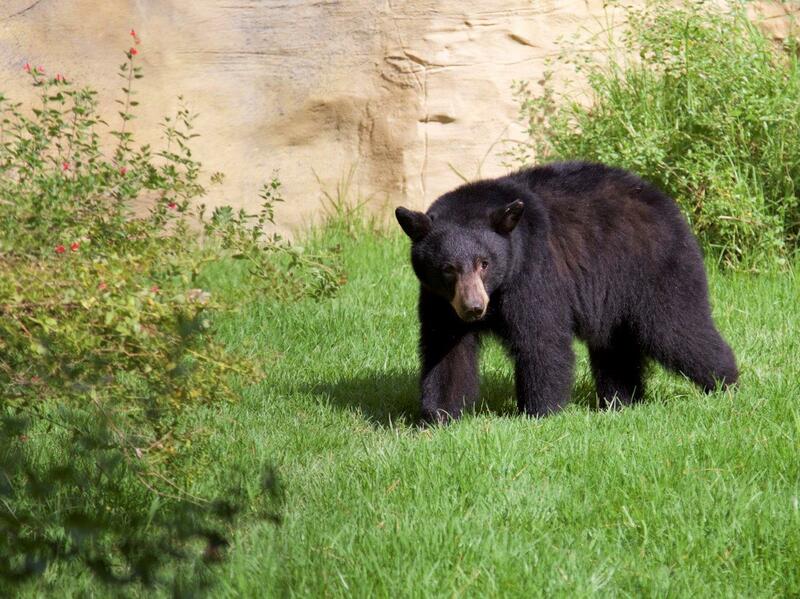 The female bear, named Elinor, is believed to be a little more than one year old. Her official welcome will take place at 1:30 p.m. during the OC Zoo’s Zookeeper Appreciation Day event. Elinor was found last year wandering alone in Humboldt County as a young cub and is believed to have been hit by a car. The cub recovered, but would not have survived in the wild. Elinor found a new home at the OC Zoo via the Calif. Department of Fish and Wildlife. The OC Zoo cares for animals native to the desert southwest that cannot be released to the wild due to health or socialization issues. “This bear will be a great addition to the OC Zoo,” Chairman Todd Spitzer, Orange County Board of Supervisors, Third District, said. “The OC Zoo gives orphaned and injured animals a second chance and helps to educate visitors about wildlife that lives in and around Southern California.” Elinor and the zoo’s other bear, Yo-Yo, will be on exhibit alternate days for the safety of both animals. Introducing young animals in enclosures with older, established animals often carries a risk. OC Zoo staff plans to place Elinor on exhibit in the bear enclosure Mondays, Wednesdays and Fridays to let the new bear get accustomed to her new surroundings. Yo-Yo, will be on exhibit Tuesdays, Thursdays, Saturdays and Sundays. Those wishing for a sneak peek at Elinor prior to the official welcoming event may visit the zoo starting July 13. However, OC Zoo animal keepers will be carefully monitoring the new bear and her time in the enclosure will be subject to last minute changes. The OC Zoo is located in Irvine Regional Park, at 1 Irvine Park Road in Orange. 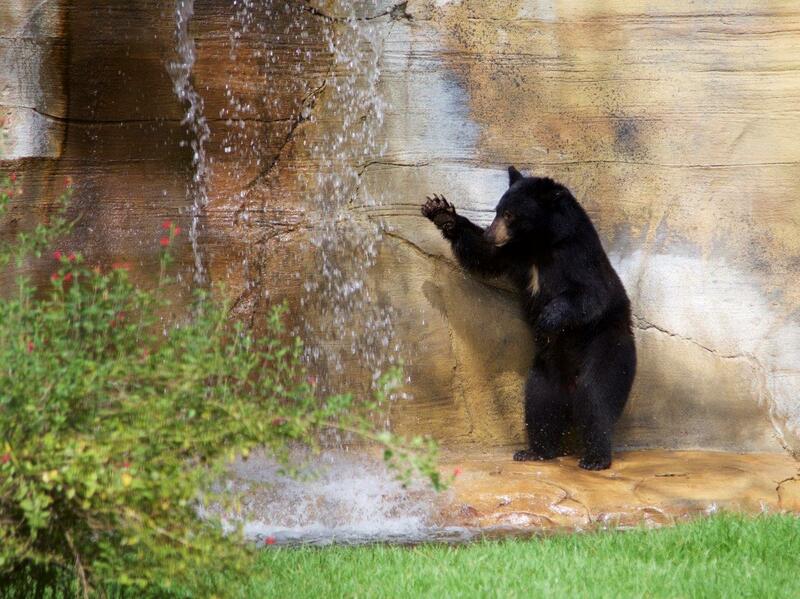 The zoo is open weekdays from 10 a.m. to 3:30 p.m. and weekends 10 a.m. to 4:30 p.m. Admission is $2.